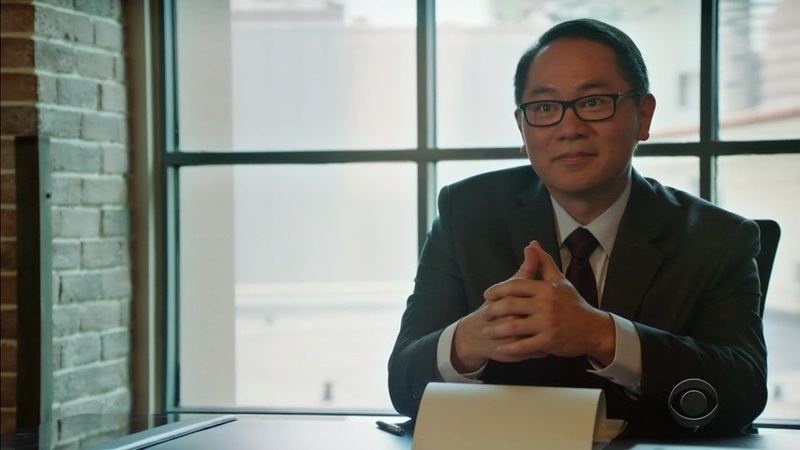 Hawaii Five-0 on CBS / S9 E21 He kama na ka pueo With superstar cat lawyer Basil Inouye. Better Things. Starring Pamela Adlon. On FX. With Dr. Keisuke, the fabulously sensitive gynecologist.